Jens Kober joined the Max-Planck Institute for Biological Cybernetics in 2007 as a Master's Student in the Robot Learning Lab (part of the Department of Bernhard Schölkopf) working with Jan Peters and stayed on as a Ph.D. student. From 2011 to 2012, he was a member of the Max-Planck Institute for Intelligent Systems as his lab had moved there. Before doing so, he studied at the University of Stuttgart and at the Ecole Centrale Paris (ECP). In 2008, he completed the double degree program T.I.M.E. and graduated from the University of Stuttgart with a Diplom-Ingenieur in Engineering Cybernetics (German M.Sc. majoring in automation & control) as well as from ECP as a Centralien (French engineering degree with an integrated multidisciplinary approach). He has been a visiting research student at the Advanded Telecommunication Research (ATR) Center in Japan and an intern at Disney Research Pittsburgh, USA. Please see his curriculum vitae for more biographical information. Jens Kober completed his Ph.D. in the area of motor skill learning with a strong focus on learning motor primitives and on reinforcement learning at the Technische Universität Darmstadt. His Ph.D. thesis committee included Oskar von Stryk, Stefan Schaal, Johannes Fuernkranz, Stefan Roth and, of course, his advisor Jan Peters. 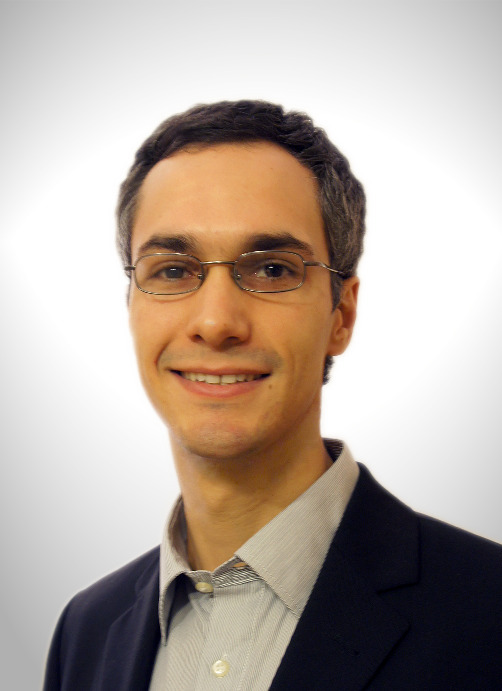 His Ph.D. thesis has won the 2013 Georges Giralt PhD Award as the best Robotics PhD thesis in Europe in 2012 and can be found here. Jens Kober has been a teaching assistant of the Projektpraktikum: Lernende Roboter at TU Darmstadt in Fall 2011/12 and Summer 2012. Integrating highly complex robots in daily life requires them to become more independent of preprogrammed behaviors and exception handling. As biological research has shown different complex movements are actually a result of the combination of simple motor primitives. This concept is also successfully applied to robotics but there remains still a lot of research to be done in order to make the current formulations more versatile. In nature as in robotics tasks are often learned by observation and imitation. In many cases the imitation is imperfect and has to be improved. Reinforcement Learning is a natural choice for this step. Jens has graduated in Spring 2012 with Doctor of Engineering from Technische Universität Darmstadt. During his postdoc, he was affiliated to the CoR-Lab, Universität Bielefeld, Germany and was working at the Honda Research Institute Europe in Offenbach, Germany. Since January 2015 Jens is a faculty member of TU Delft, Netherlands. Jens' Collaborators include Betty Mohler, Silvia Chiappa, Katharina Muelling, Oliver Kroemer, Christoph Lampert, Bernhard Schölkopf, Erhan Oztop, Jan Peters, Michael Gienger, Jochen J. Steil, Simon Manschitz. The required motor primitive code can be downloaded from http://www-clmc.usc.edu/Resources/Software.